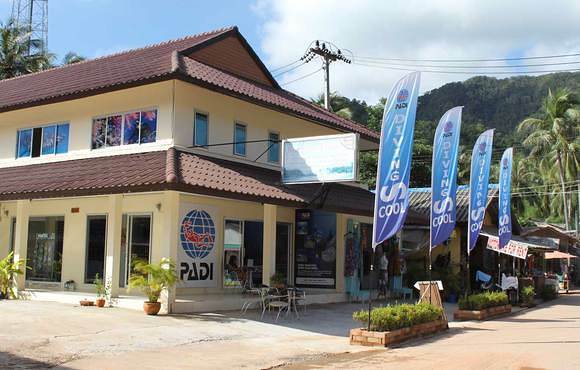 Welcome to DivingScool, located in the picturesque village of Bang Bao, Koh Chang, where you will find the buzz of the islands scuba diving and other water sport activities. DivingScool, a Belgian run dive center, offers you a full range of PADI and SSI diver training classes, from PADI Open Water Scuba Diving certification right through to becoming an PADI Scuba Diving instructor. In addition, our scuba dive center provides DAN training and education, Reef check and Kids programs. 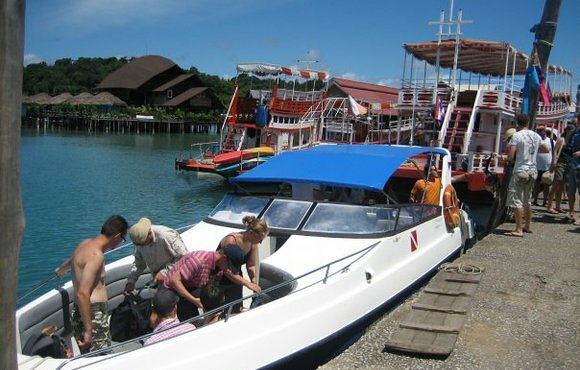 The diving in Koh Chang still has an exciting exploratory feel to it and, as they’re spread over a large area, the sites are uncrowded. 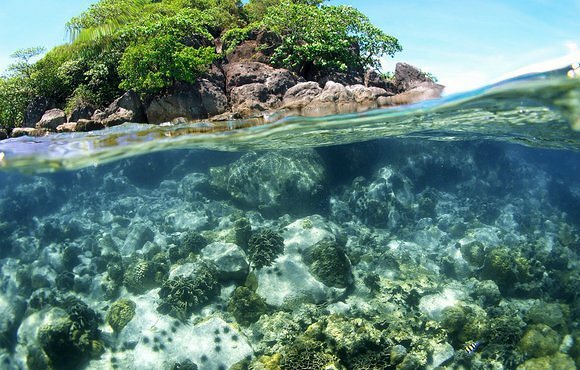 Mu Koh Chang Marine National Park has a large selection of healthy fringing reefs, pinnacles and walls, as well as several very enjoyable snorkelling sites. In general, visibility averages around 10m, although it can be in excess of 20m, especially at the sites further south. Marine life is also more prolific in these areas. There are plenty of colourful reef-dwellers, from minute invertebrates up to giant clams. The waters also attract many large pelagics, rays and – quite regularly – whale sharks.